Namaste! This page has the full list of Bodhi topics, and Saar topics. 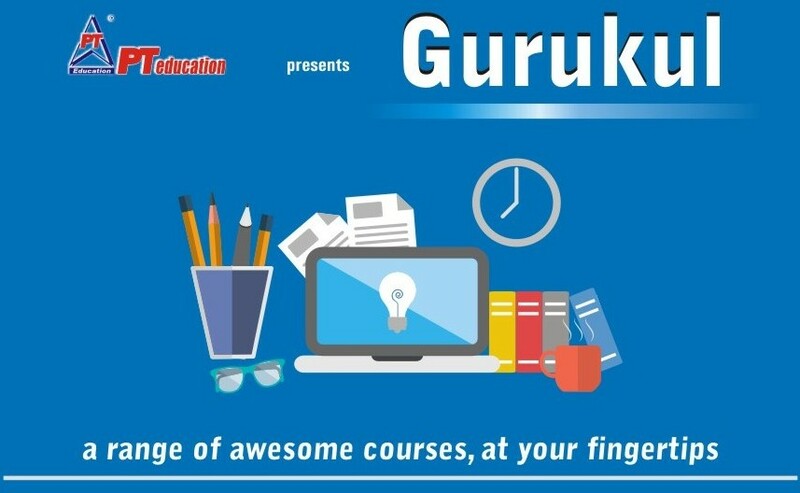 Click on any major head and find all related Bodhis (articles). Each English Bodhi or each Hindi Bodhi is accompanied by a Bodhi Prashn (quiz), many useful Bodhi Links and deep insights. Amazing, isn't it? The long list of sub-heads appear next to each major head. These are the usefully summarised Bodhi Saars, an exhaustive collection available on this site itself. So let this be the final destination of your knowledge adventure. 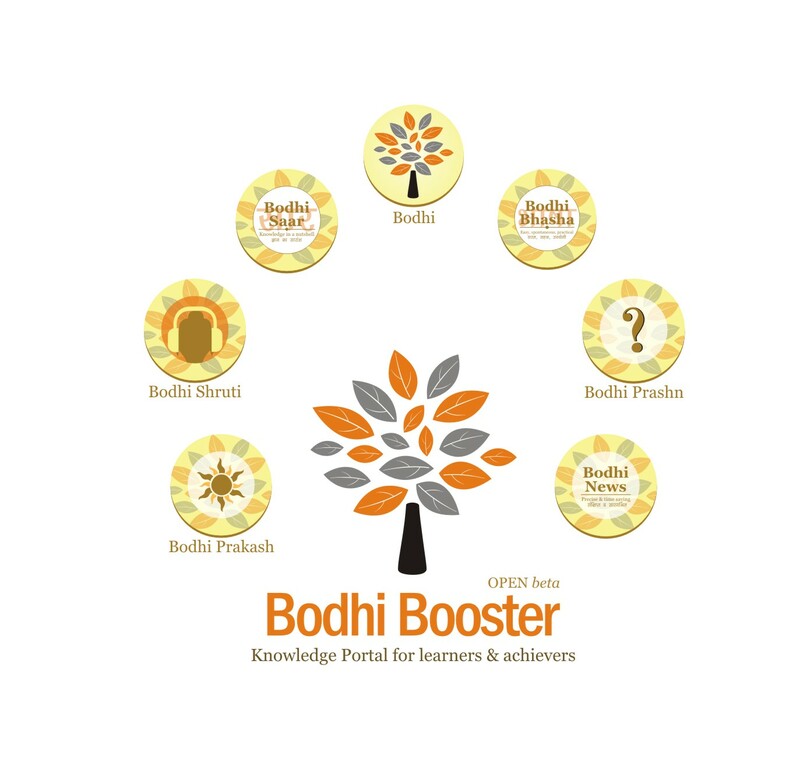 Bodhi Booster - Knowledge portal for learners and achievers. United Nations Economic bodies | Political bodies | IMF-WB-WTO-WHO-UNSC etc.